At Dr. James D. Forbes Family Care Center, our commitment to compassionate, courteous, convenient, and competent care is important to us. Our team of physicians, nurse practitioners, and other healthcare staff has high standards for 'customer service excellence,' designed to make your visit as pleasant as possible. We, at Dr. James D. Forbes Family Care Center, work hard to stay on the leading edge of healthcare through new and better ways of preventing, diagnosing, and treating disease, illnesses, and injuries. 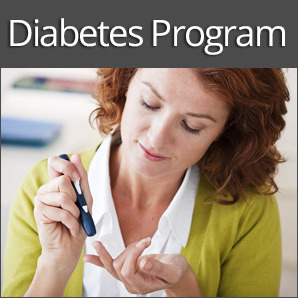 Dr. James D. Forbes Family Care Center provides primary care services for the entire family. 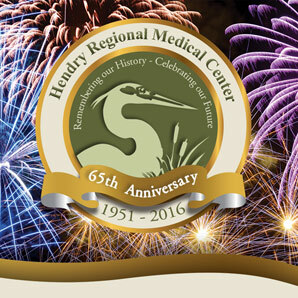 We're conveniently located on the campus of our local hospital, Hendry Regional Medical Center. Our physical address is 500 West Sagamore Avenue, Clewiston, Florida. Our center's hours of operation are Monday - 8 a.m. to 7 p.m. and Tuesday through Friday - 8 a.m. to 5 p.m. Although appointments are recommended, walk-ins are also welcome. Call us today for an appointment at 863-983-3434. Accepting new patients. Most insurance plans accepted. Dr. James D. Forbes Family Care Center serves all patients, regardless of their inability to pay. Discounts for essential services are offered, based on family size and income. For more information, ask at the front desk or visit our website link entitled "Financial Assistance." Thank you. Dr. James D. Forbes Family Care Center sirve a todos los pacientes, independientemente de la incapacidad de pago. Descuentos para los servicios esenciales son ofrecidos dependiendo de tamaño de la familia y de los ingresos. Usted puede solicitar un descuento en la recepción o visite nuestro sitio por internet titulado "Asistencia Financiera". Gracias.